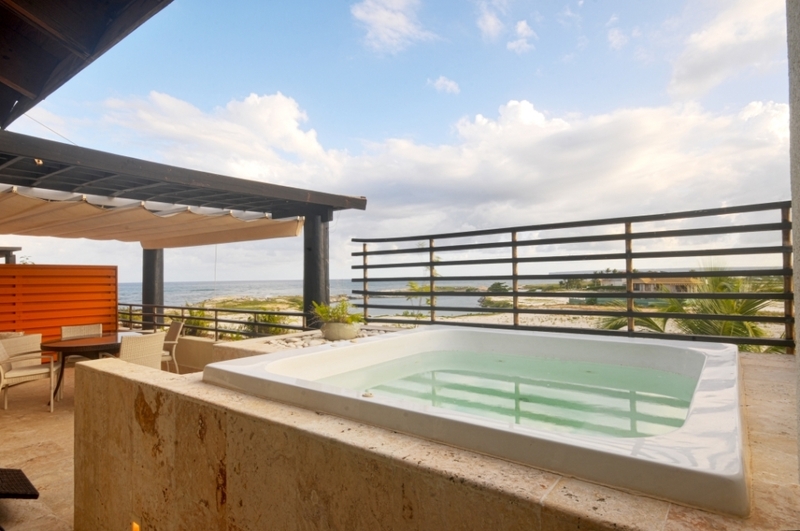 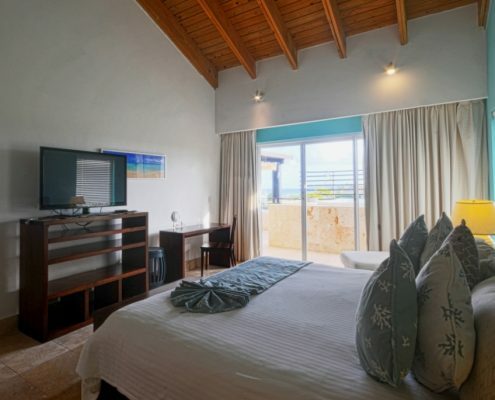 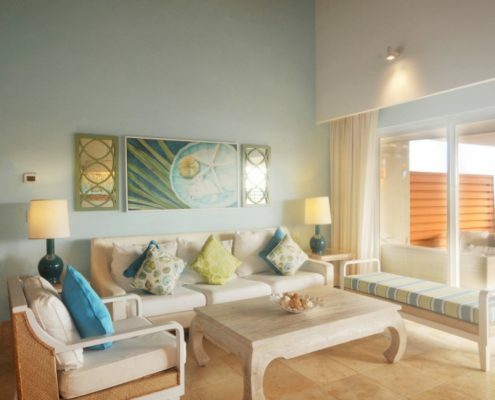 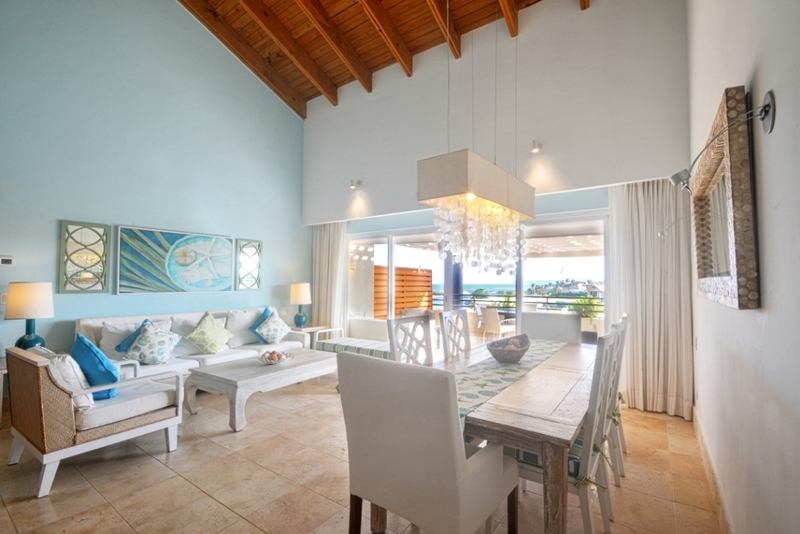 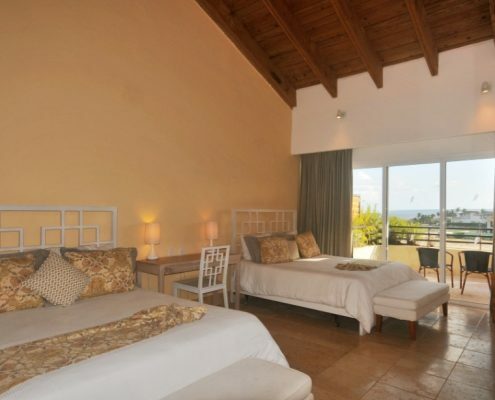 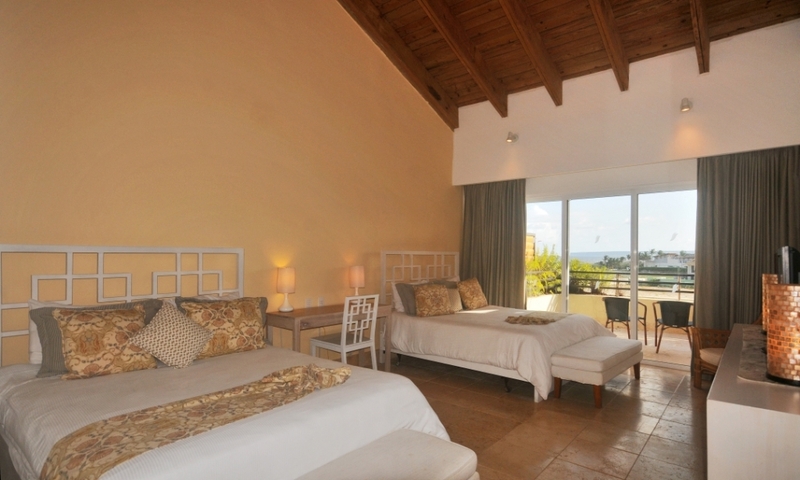 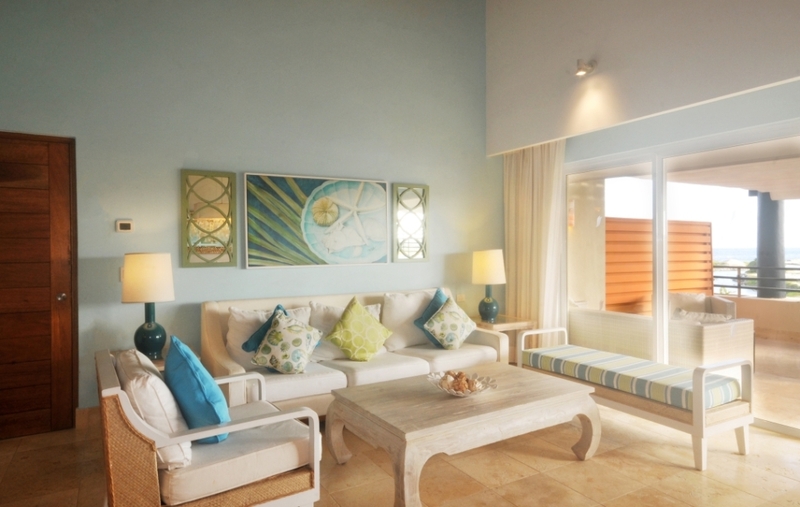 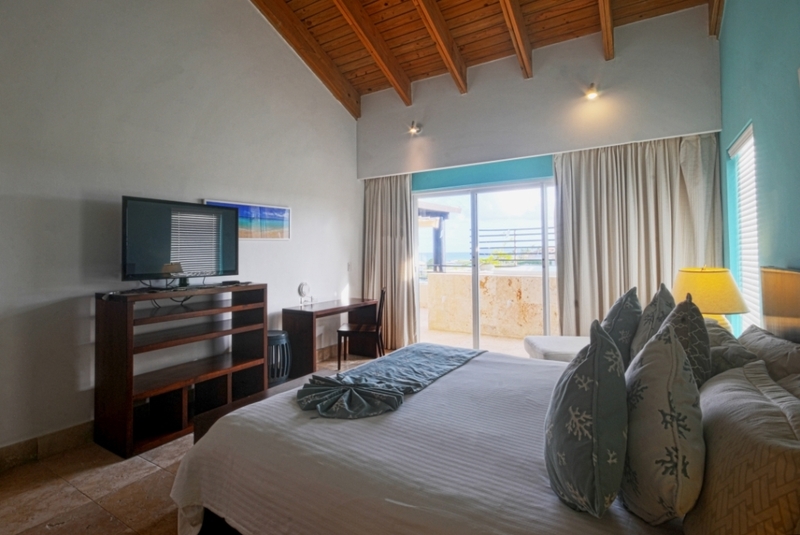 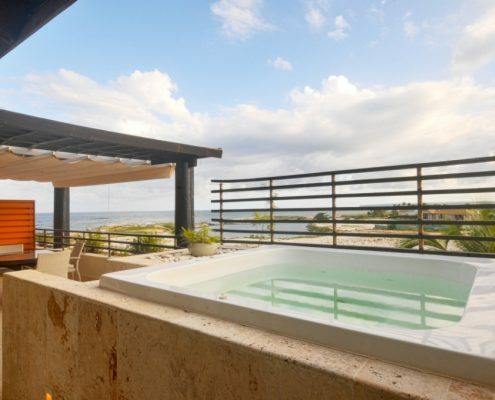 Spectacular beach front apartment beautifully decorated. 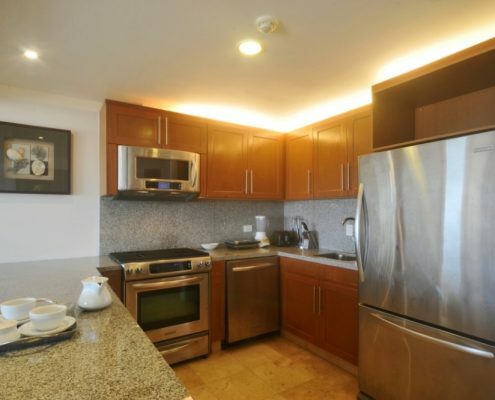 Located in a third floor, with living room, two bedrooms with bathrooms and walk-in closet and powder room. 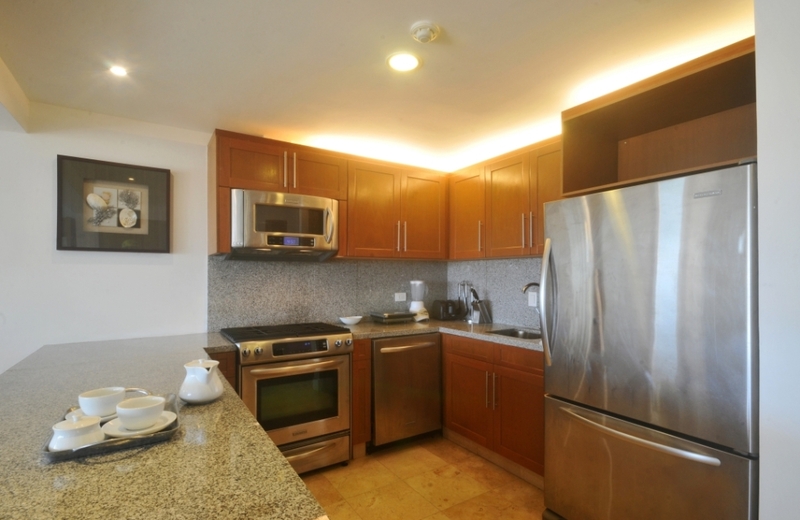 Fully equipped kitchen and laundry area.